SOME parents in France are communicating with children as young as eight months using sign language. Its advocates say it allows parents to understand their children better, and prevents frustration because babies are able to communicate their needs more clearly at a younger age. The idea was developed in the US during the 80s as part of a 'hot-housing' approach to child-rearing, and popularised by Joseph Garcia in his book Sign with your Baby. 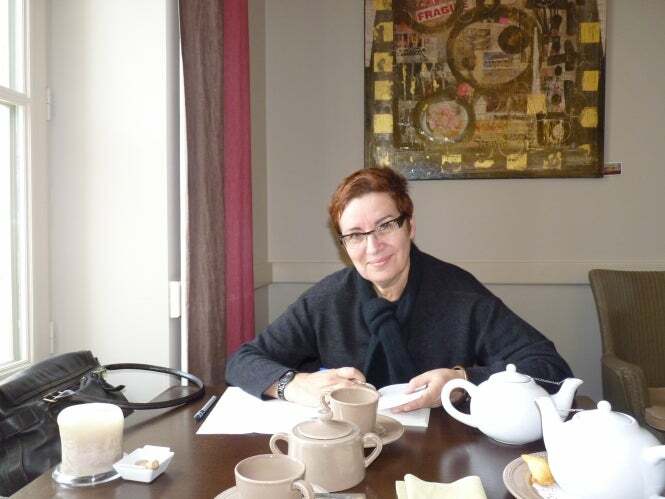 Following the publication 10 years ago of Signe avec Moi by Nathanaëlle Bouhier-Charles and Monica Companys, the method has been gaining traction in France and has exploded in popularity in the last two years.